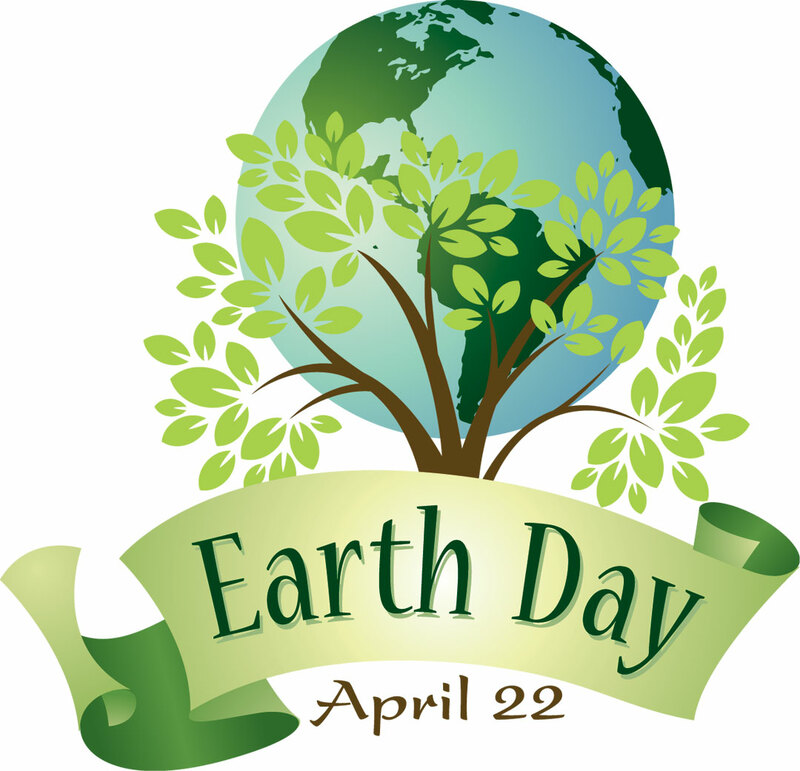 Earth Day 2015 – What are you doing to preserve our planet? Today marks the 45th anniversary of Earth Day. It’s a day to reflect on the impact each of us has on our environment. What are we doing or can do to minimize our carbon footprint and preserve our planet? Take a moment and check out EarthDay.Org for more information and take action! I don’t pay attention to earth day, I do what I can every day: don’t buy stuff I don’t need, reuse stuff I do need, don’t waste water (don’t wash car often, turn off water while brushing teeth, fill washing machine, etc), don’t waste electricity (turn off stuff when not using it, full load, etc). Very best thing was not to have any kids. Not specifically to ‘save the earth’, but when you think about it, it’s probably the best way that anyone could personally make a difference.